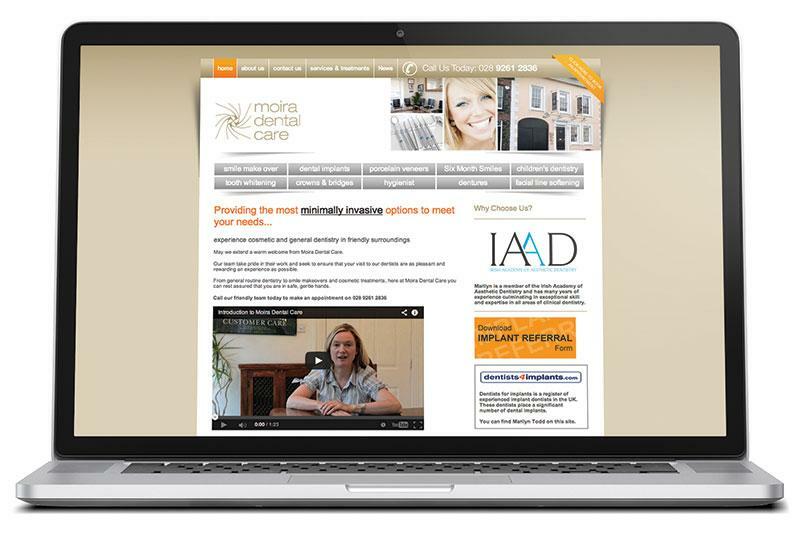 Moira Dental Care is a listed building with a fresh modern interior. Established in 1988, it was purchased by Dr Marilyn Todd in 1999. It is now a three surgery practice with three Dentists and one Dental Hygienist. Simon Ingram is the Director, responsible for the running of the business, including marketing and advertising. When he wanted to upgrade the existing static internet home page in the early 2000s, he turned to local web and marketing experts, Just Dental, for advice. 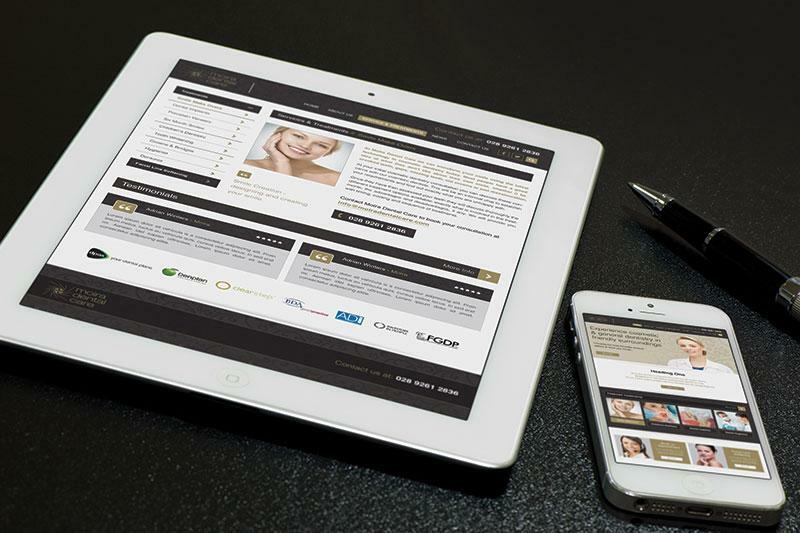 Just Dental created mock up designs and a site map which delighted Simon and his team. 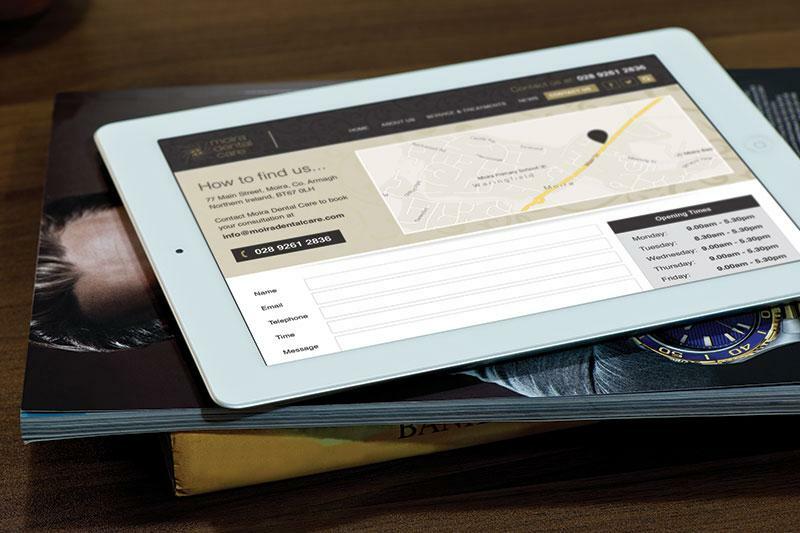 Within six weeks, the completed, fully functional website was online. Over the past ten years it has proven a key promotional vehicle for the practice. The best part of working with Just Dental is that they listen to what you want; they don’t just tell you what you need,the team is friendly, down to earth and responsive making for a great collaborative approach.